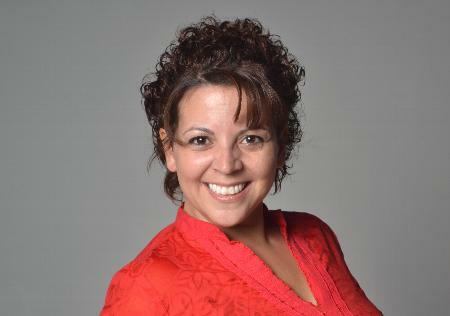 My Muse Wednesday guest this week is author Marci Boudreaux, who also writes under the pen name Emilia Mancini and is one of my Love, Lust & Laptop fellow bloggers. I am thrilled to have her here today as she shares the book that inspired her. 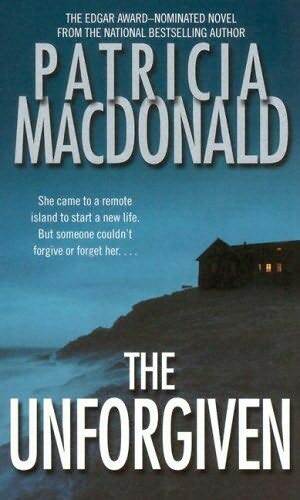 The first novel I remember reading was The Unforgiven by Patricia MacDonald. I was enthralled by the story, the characters, the setting…everything. The main character had spent twelve years in prison for a murder she didn’t commit and thought she was getting a fresh start when she was hired through the prisoner work program to be a reporter for a small newspaper on a small New England newspaper. Little does she know, the entire thing is a set up by someone to exact revenge for what they believe to be her crime. We follow her as she tries to rebuild her life but begins to feel paranoid that she’s being watched, convinced that someone is out to hurt her, and then accepting that she deserves what she is getting. All which leads up to the big reveal of who is taunting her. In the meantime, her boss finds himself taken by her and tries to understand why she is so determined to not get involved with him. By the time he starts to figure things out, it’s too late. I remember how intense I felt reading the book, wondering who was tormenting the character and doing my best to resist flipping to the end to find out. It was then that I knew, beyond a doubt, I wanted to be a writer. It took a long time, however, to figure out how to get here. 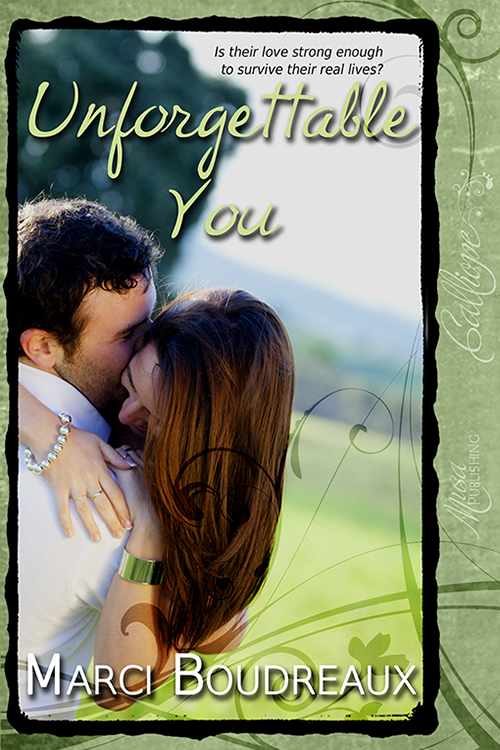 I took the long road, as I tend to do, but am so excited to have my second novel, Unforgettable You, available now. I have tried a few times to emulate the suspense that I felt while reading The Unforgiven but I find all my books pull romance to the forefront. One of these days I will get the right balance and write something as enthralling, suspenseful and still romantic as Patricia MacDonald…that’s my ultimate goal. Marci Boudreaux lives with her husband, two daughters, and their numerous pets. She is a freelance writer appearing monthly in a variety of local magazines as well as a content editor for several small publishing houses. She also does freelance editing including content and grammar for authors preparing to start the submission process. For authors who have works submitted, Marci loves to produce book trailers. Feel free to contact her with questions about these services. Marci is currently working on her Masters in Publishing because she still has time to sleep. ~ by Monette Michaels on November 28, 2012. Thanks, Parker! And thanks for having me today, Monette! Thanks, Marci for being here today. Now I want to read this book!